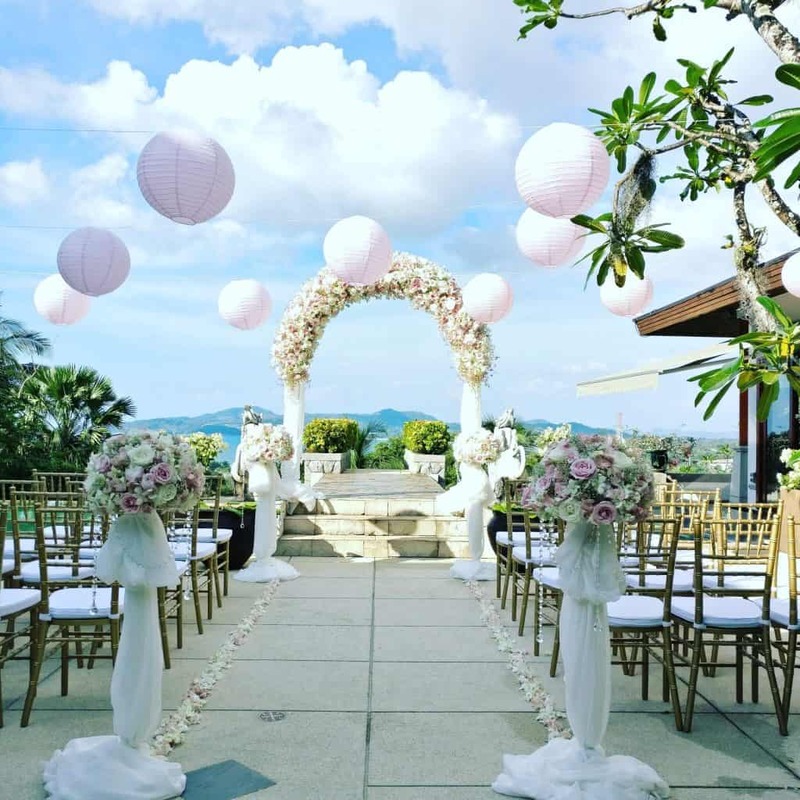 We cater for all types of Beach Wedding in Phuket and can deliver most ideas to ensure that beautiful and unique beach Wedding Flowers setup anywhere in Thailand. 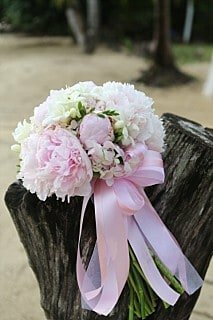 Also included are handmade, individually designed Wedding Bouquets and Wedding Boutonnieres to complete the Wedding design. 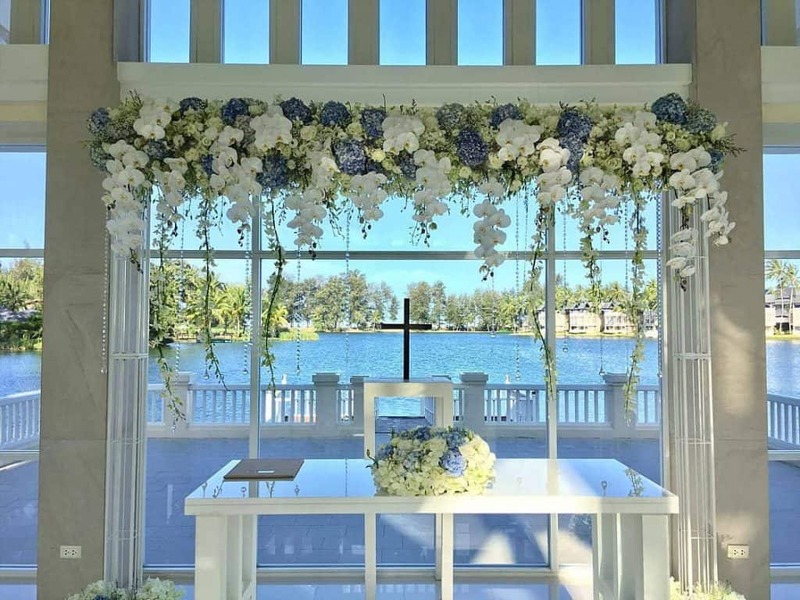 Supparin and her Team of Florists will work tirelessly on your Wedding Flowers for you so you can concentrate on other aspects of your Special Day. 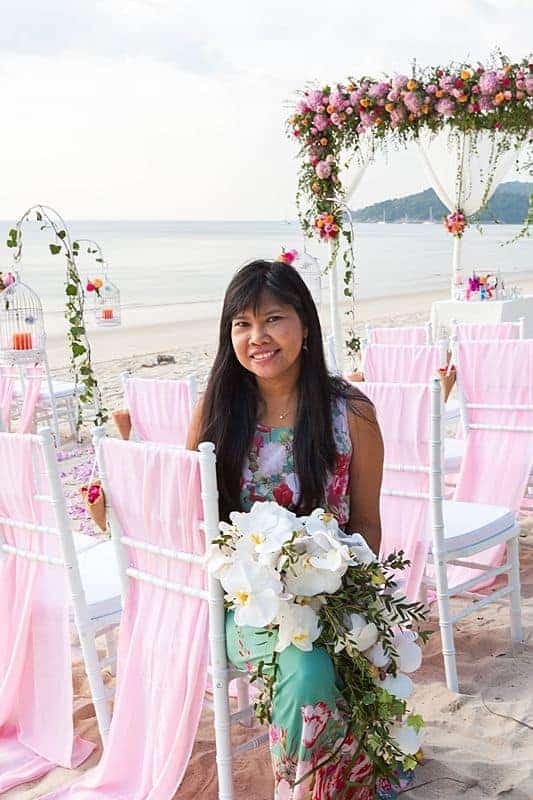 Supparin is also a Wedding Planner in her own right, as well as working for all the major Phuket Wedding Planners, and more of her work can be seen at Unique Phuket Wedding Planners website. I am Supparin but my nickname is Toom – it is traditional to use nicknames in Thailand. 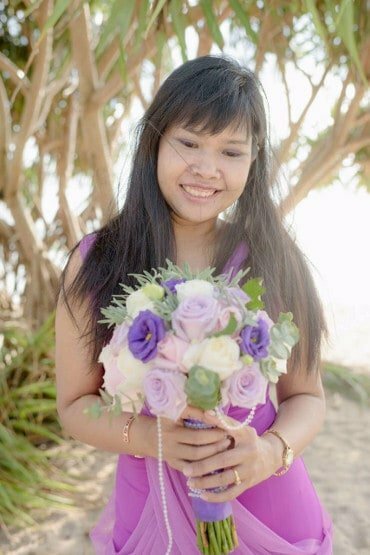 My Family is from the local area and I have lived here all my life but I also spent some time in Bangkok where I trained as a Florist. 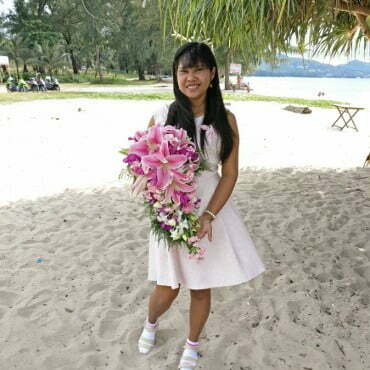 I am a floral supplier for a number of major hotels, wedding planners in Phuket.